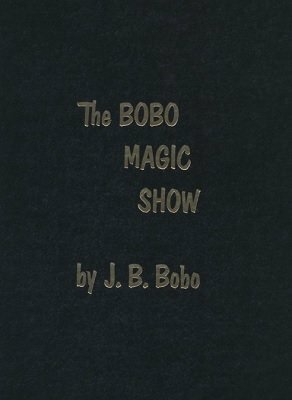 While you probably know Bobo from his classic Modern Coin Magic , he also was America's most famous school show performer and he was extremely successful in this field. In this ebook, he includes effects and presentations by the dozen. Loaded with photographs and drawings. 1st edition 1984, 1st digital edition 2015, 275 pages. The Card Magic of Bro. John Hamman S. M.